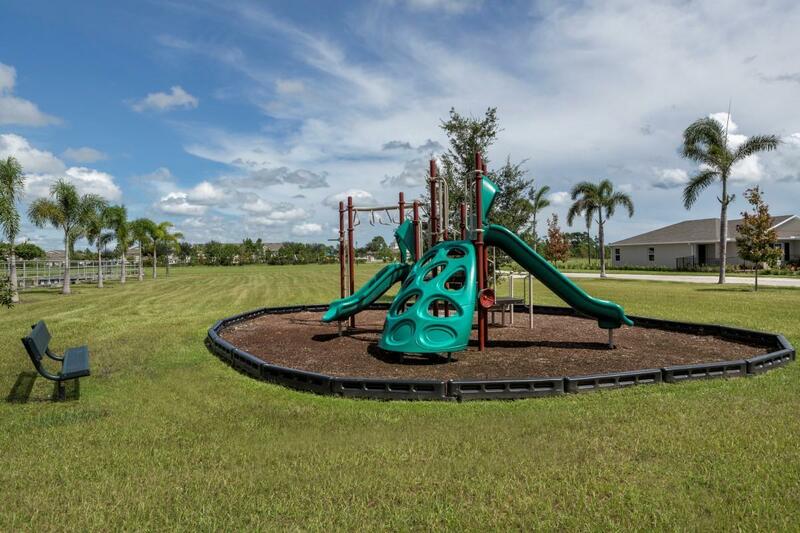 :Discover brand new Energy Star certified homes in the KB Home community of Pine Trace. 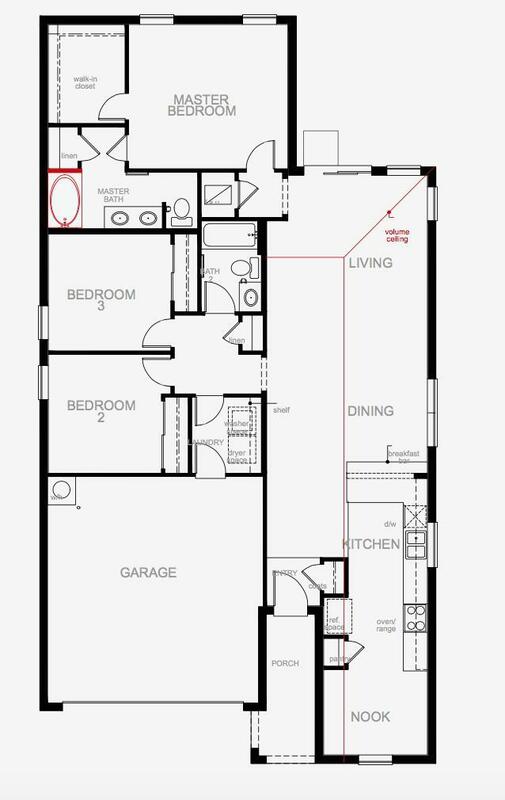 This beautiful, spacious 1585 sq. 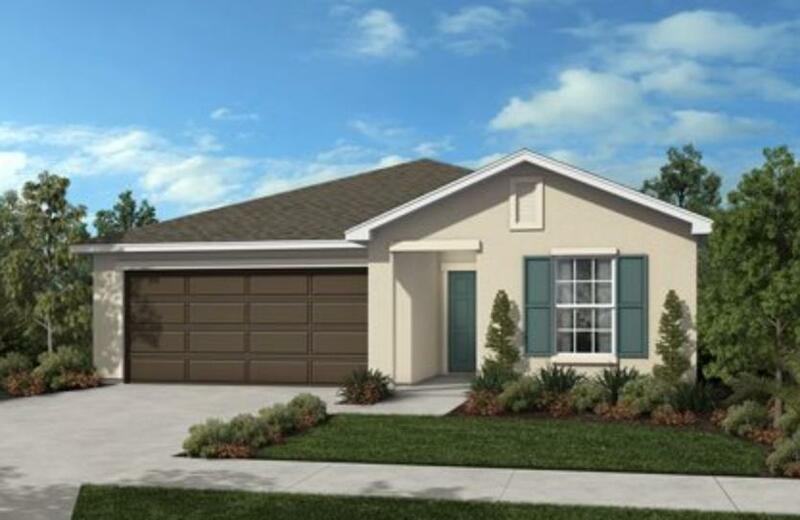 ft. brand new home has 3 bedrooms, 2 baths and a 2-car garage. 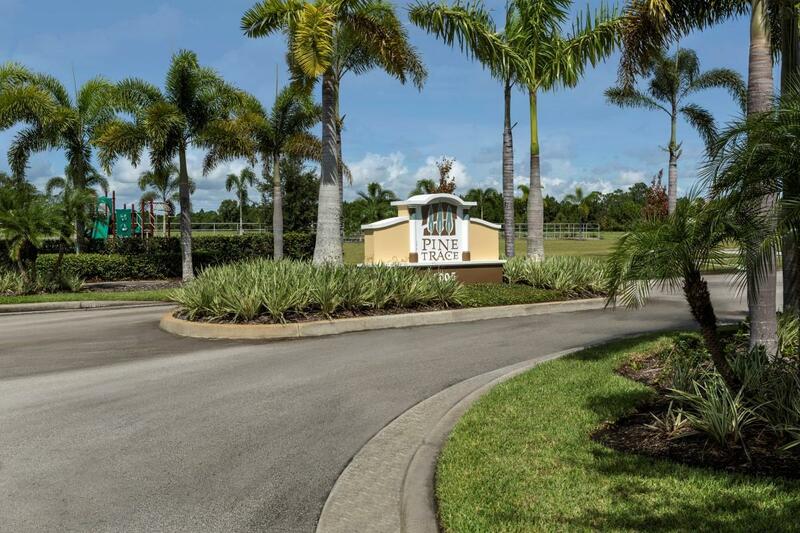 Located in the St. James area of Port St. Lucie, and to be completed in FEB/MAR 2019, this home has volume 9' 4''ceilings in the great room and tile throughout all living areas. Lovely kitchen features 42'' real wood cabinets and Whirlpool stainless steel appliances. Master bath has a Roman tub and separate shower. Convenient laundry room under air and privacy fence in the back of home. Enjoy the sunrises, sunsets and bird watching from your extended patio concrete slab. HOA $550/year with taxes city/county only no CDD.Use KB Home's preferred lender and receive 3% towards closing costs.